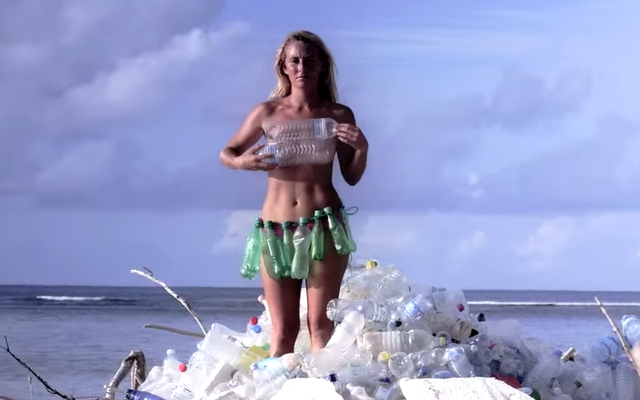 Trash may be the last thing to think of to promote tourism. But, that is what is happening in Maldives. 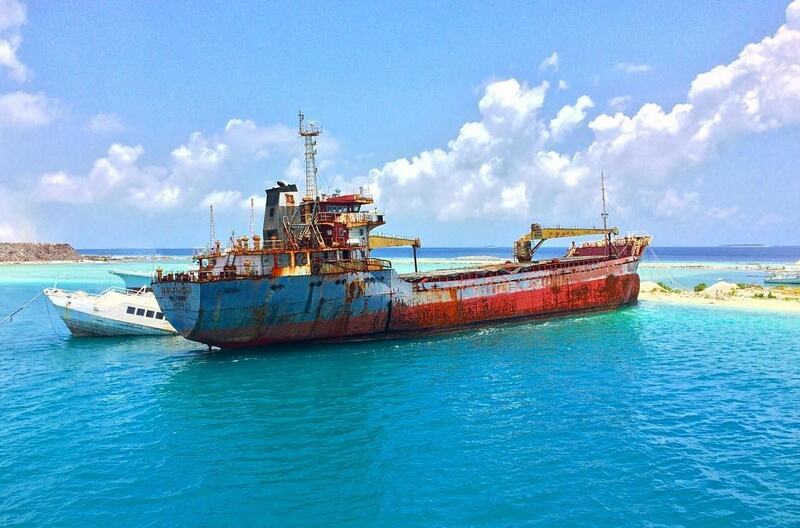 Thilafushi, an island entirely made of trash, has recently caught global attention. 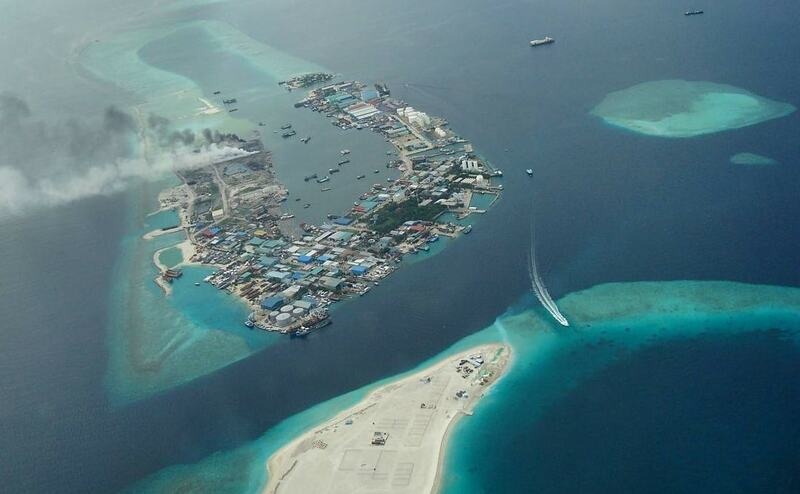 The island has been featured on Mail Online, BBC, Weather.com, Business Insider, Discovery Channel and Yahoo News. Despite being featured as dark side of paradise, it was found fascinating to many readers. 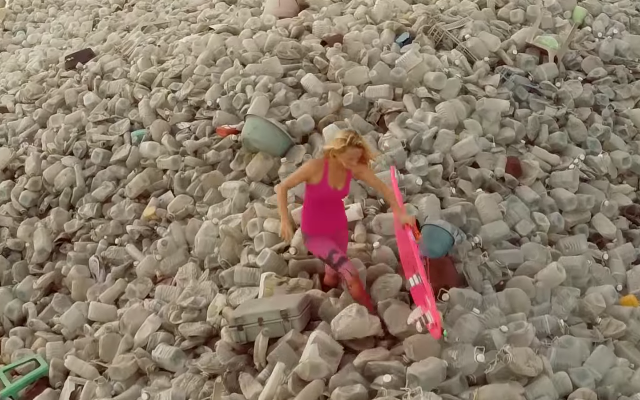 TexasRedNeck on Mail Online commented “They have to dump it somewhere, What do you want them to do, dump it in the ocean? At least it is contained” and become the top comment with 951 Likes and 174 Dislikes. 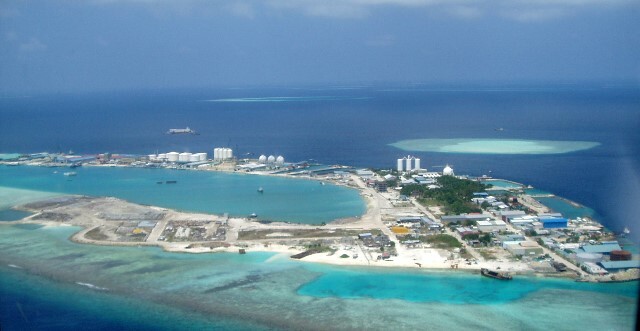 Another reader, Carl, said “Considering the Maldives are 500 miles or so away from the nearest other country (Sri Lanka) which itself is also pretty small, I think they've done the best they can. Mind the fact that the country is only 1% above sea level, where else could they put it? Just because we bury ours out of site, because we can, it doesn't make it any better does it”. While garbage is a global challenge many tourist find the trash island fascinating and ingenious. 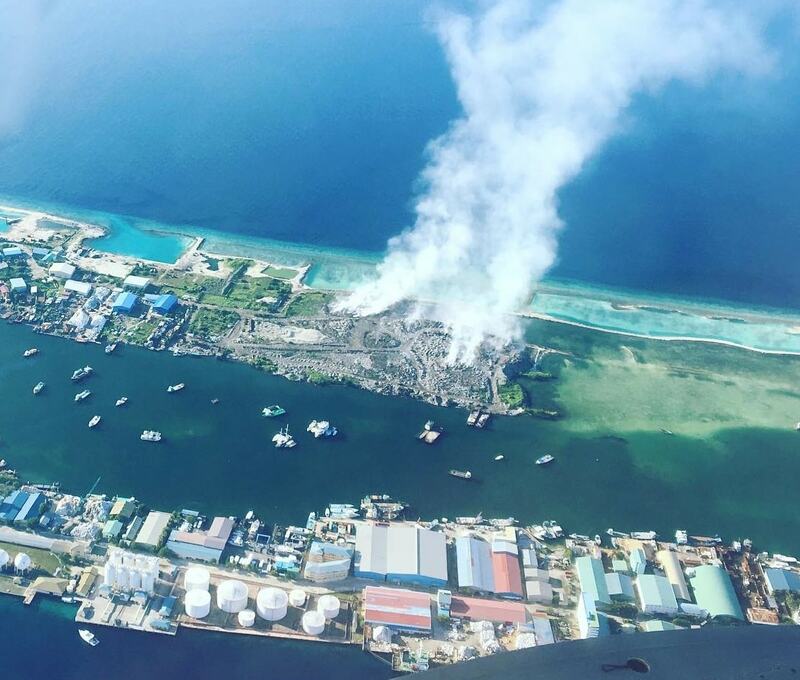 Thilafushi, the trash island of Maldives, collects trash from many residential islands in Kaafu Atoll and resorts across the country. Trash is sorted and materials such as plastic and metal are recycled, house-hold waste is mostly incinerated. Construction waste is dumped to the sea to extend the land area. 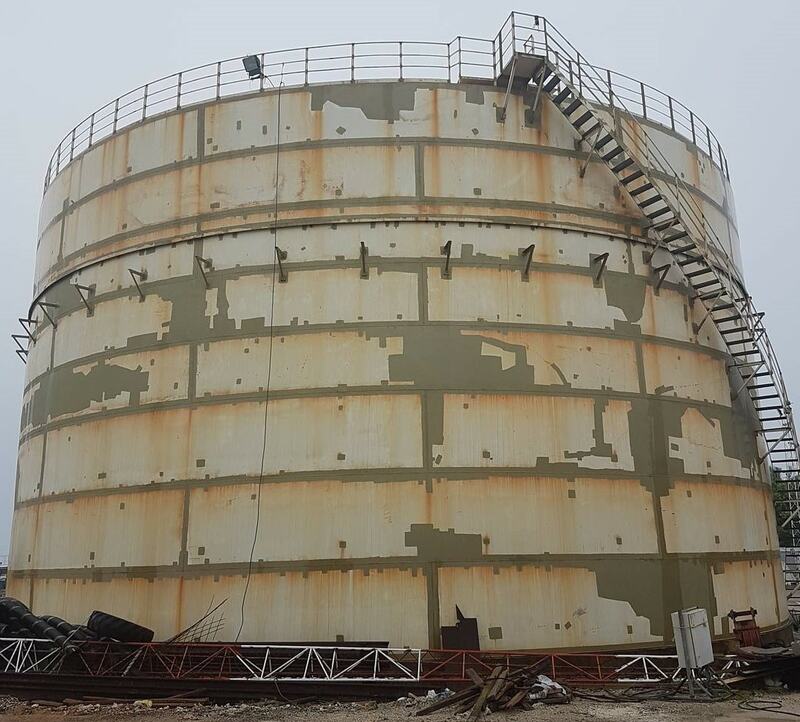 The land made out of trash is then leased to industrial projects. 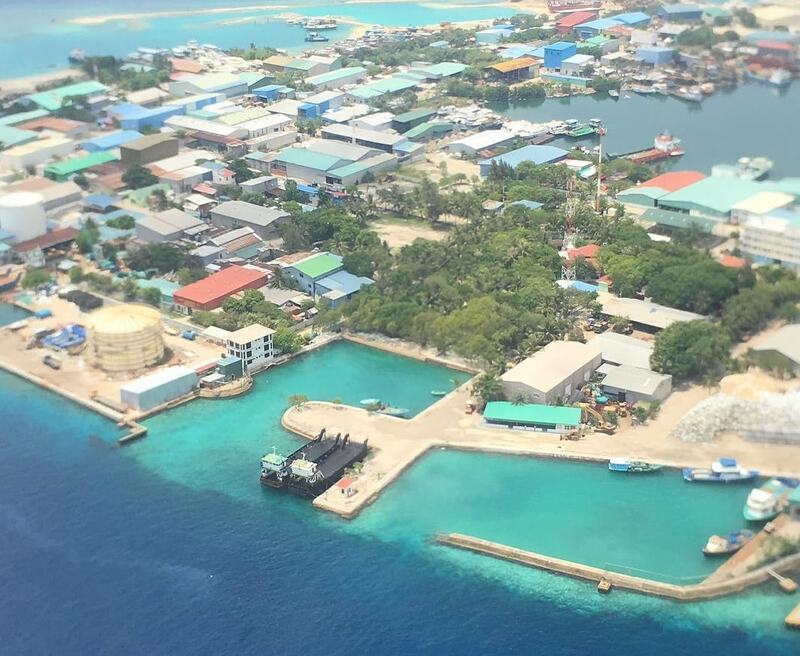 Thilafushi is an industrial hub that houses most of the factories in the country which otherwise would be a burden to the people of residential islands. 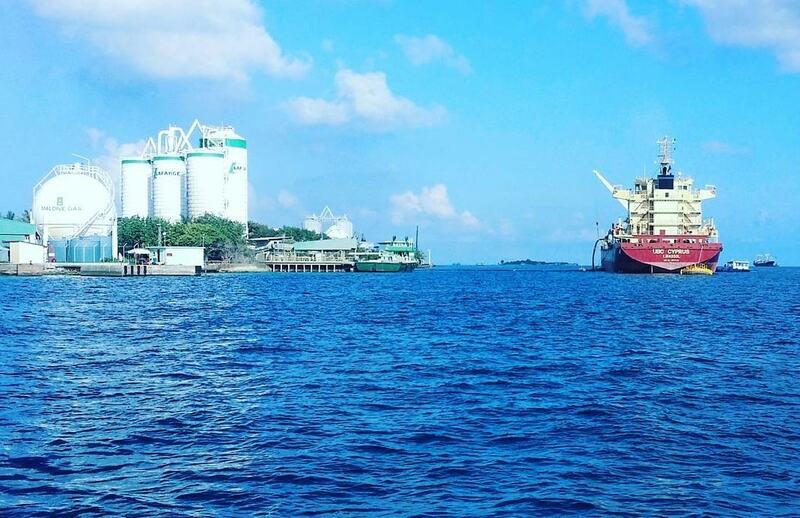 Started as a trash dumping site, over the time Thilafushi has grown to become the central hub of industrial projects and now it is taking shape of a tourism product too. More tourists know of its existence and often like to know more about it. Enough of MH370 conspiracy theories? These are the facts you cant deny.